In past few years, there has been a lot of changes being done by HMRC in rules around submission and processing payroll. The new rules RTI submissions and Auto enrolment pension scheme have brought the payroll skills into light. There are two software used for the payroll training at FC training, Sage Payroll and Bright pay payroll software. Our trainees come from different academic backgrounds and it is important to collate all the information into a detailed workshop session to bring all the trainees at one page. The workshop includes introduction to all the HMRC forms, technical aspects, important dates, tax codes and year end adjustments. It also includes reference to HMRC website for more upto date knowledge. 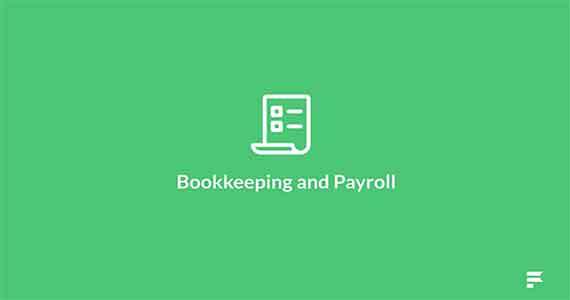 The payroll training starts with a complete introduction of various computerised options to assist with the payroll function. The introduction includes setting up employee records, managing the pay elements, deductions, overtime and statutory payment rules. The introduction also includes a detailed look at the P11d forms. The software are very intelligent and detailed in there functionality. You can tailor them to every detail you want. This is where the Payroll training becomes interesting, you learn how to set up the company pension schemes, statuary payment rules and holiday schemes specific to the your company or sector. Setting up the employees, processing pay elements, setting up the hourly, weekly or monthly pay rates. Generating the payslips and summery reports. The basics of adding and removing people from the system, looking at the documentation required when people join and leave the business. Understand the commitments of RTI for employee PAYE and ensure you are working to the government guidelines. Pre and Post Update reports and backups. See how to log these and how to incorporate voluntary deductions and student loan payments into payroll systems. This covers a number of different payments a business is required to make to HMRC, looking at the requirements, process and legalities of fulfilling this. see how Sage Payroll can help you calculate the cost of wages through its automated systems. See how to submit accounting information and make payments online.